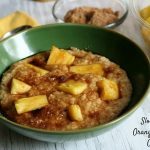 This Pineapple Upside Down Cake inspired Overnight Slow Cooker Orange Pineapple Oatmeal helps get your morning going on the right foot. So I have to admit that despite loving to cook, I struggle a lot with getting a good breakfast for me and my kids in the morning. I sometimes don’t end up eating until it’s nearly lunch time which is obviously not a great habit. This year I am really trying to focus on eating a good breakfast at actual breakfast time. For me this is really important since I have the new little guy and am nursing. I need to stay on top of making sure I am drinking enough and getting enough calories. 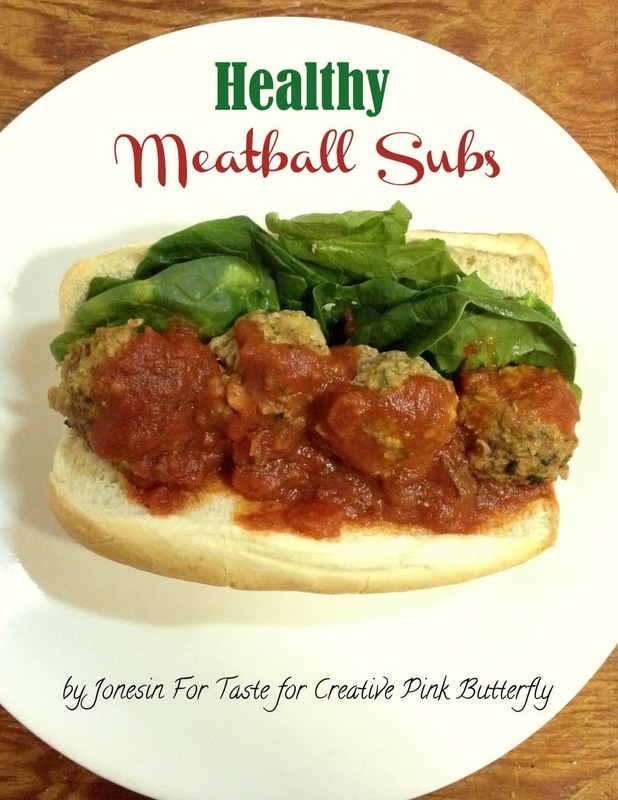 My solution to the breakfast dilemma is to make better use of my favorite slow cooker! I happen to love oatmeal although the rest of my family is rather hit and miss. 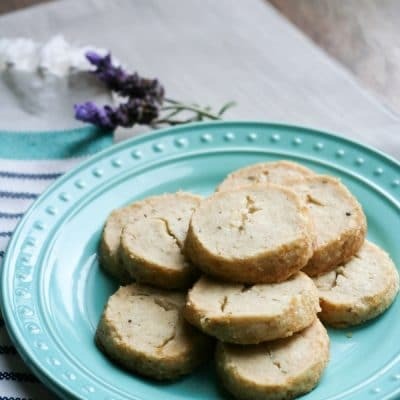 They do like Slow Cooker Steel Cut Oatmeal but they are definitely more fans of pancakes. But if I add fruit to the oatmeal my family is totally on board. 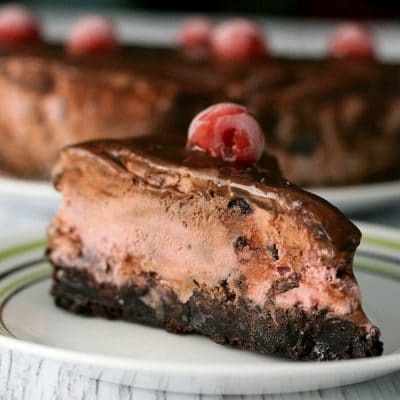 I thought we could mix things up and channel a dessert classic and turn it around for breakfast. This is my twist on a pineapple upside down theme for breakfast. Steel cut oats turn out great in the slow cooker and I usually make a double batch so that I can have it as a second breakfast later in the week. 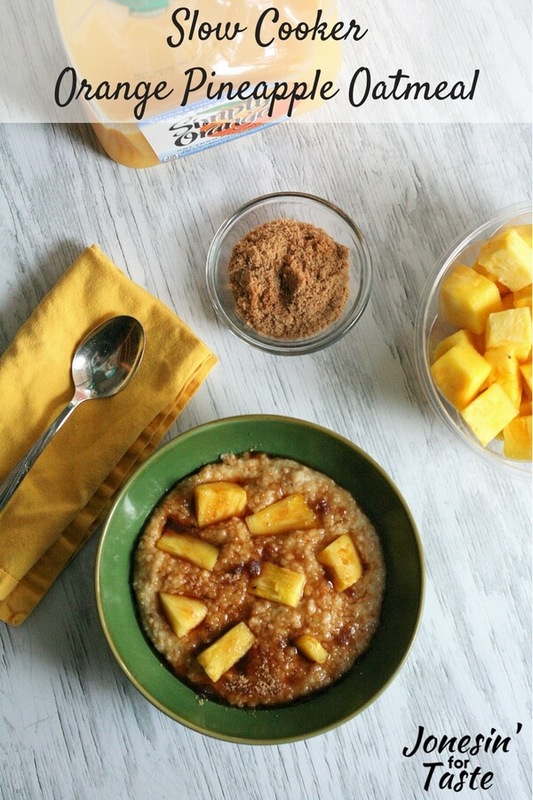 Adding a little bit of brown sugar and pineapple takes the oatmeal from kind of basic to a total treat! Having a new baby means I have to find shortcuts here and there. So I snagged some fresh cut pineapple from Albertsons when I was getting the rest of the ingredients for the oatmeal. The orange juice was in the refrigerated section near the dairy items. The Fresh Cut Fruit was on an end cap next to the produce section. What’s awesome is that there is a Catalina coupon for $4 off your next purchase of Fresh Cut Fruit when you buy $15 worth of participating items! 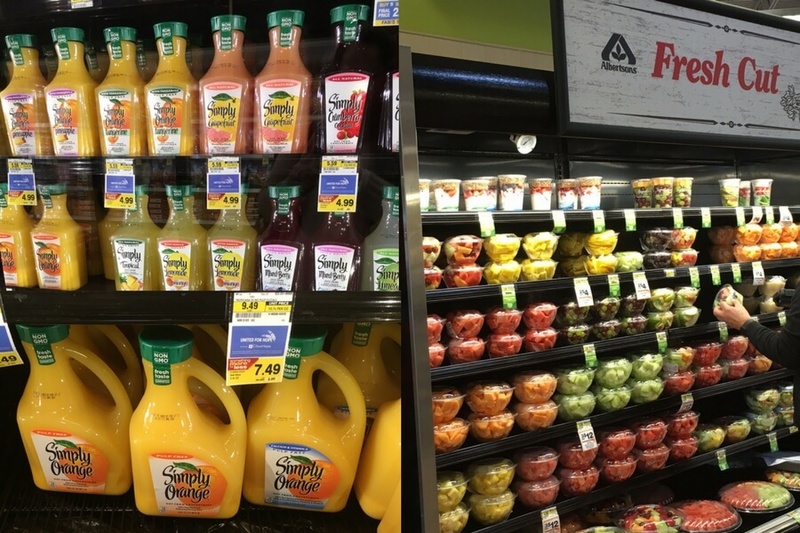 So be on the lookout when you head to Albertsons on your next shopping trip! To make sure I keep my goal of drinking enough and getting enough calories, I make sure that I’m equipped with something refreshing while I’m out running around. I always have a bottle of water with me but I often find I’m in need of a little bit more. 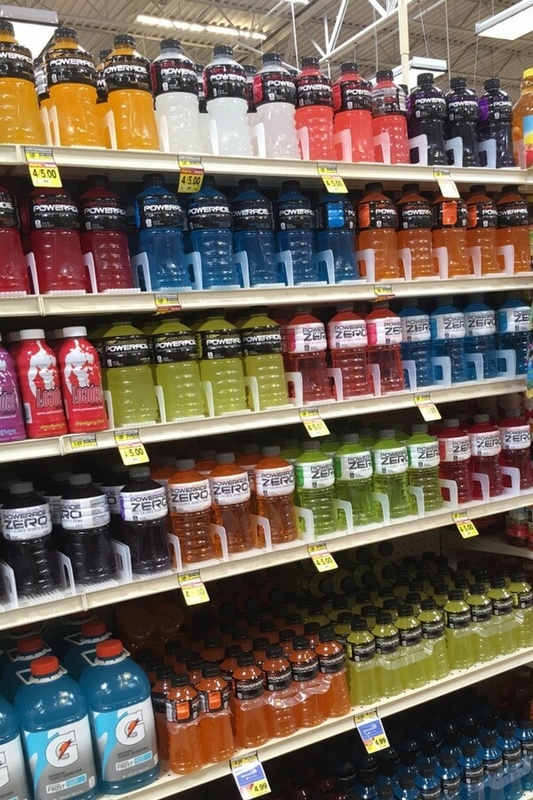 I’ve always loved POWERADE and it totally hits the spot when I’m feeling thirsty! 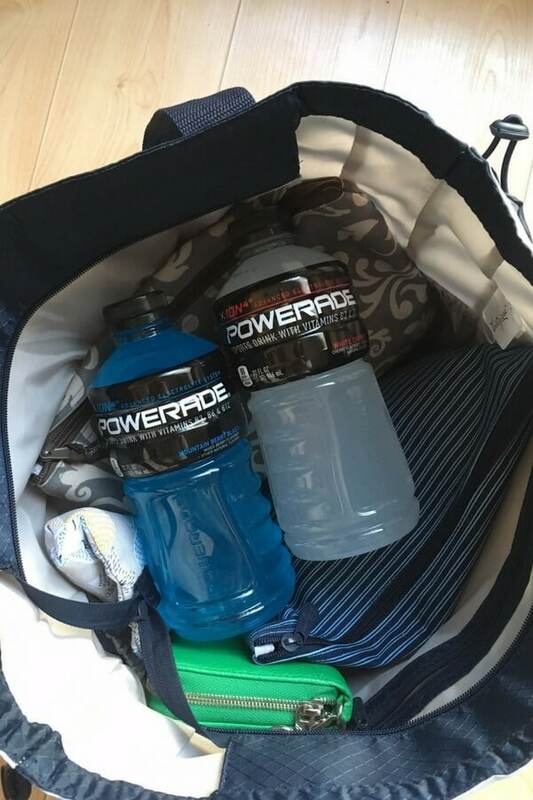 So I snagged the POWERADE drinks on the juice aisle at Albertsons and am making sure I keep one with me in my diaper bag, ready for when I need that extra refreshing boost! What’s one goal you are determined to keep this year? How are you going about to achieve it? 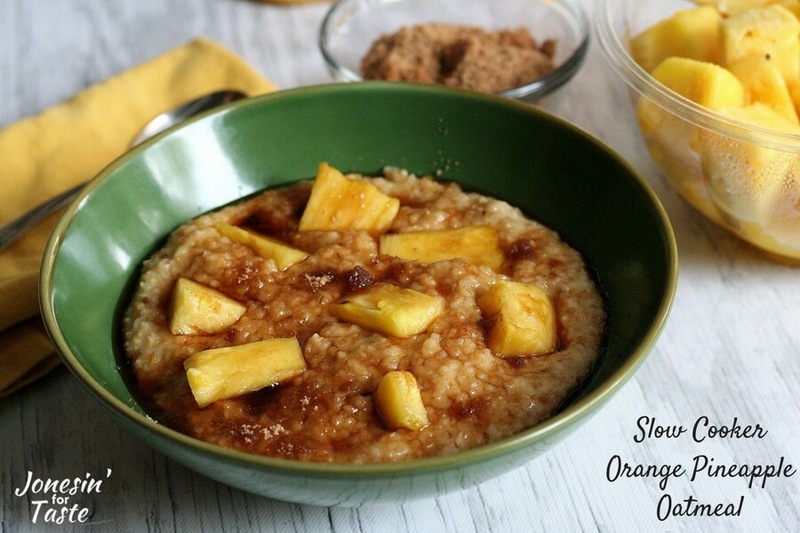 In a slow cooker, combine orange juice, milk, water, oats, brown sugar, and salt. Cook on low for 6 to 8 hours. 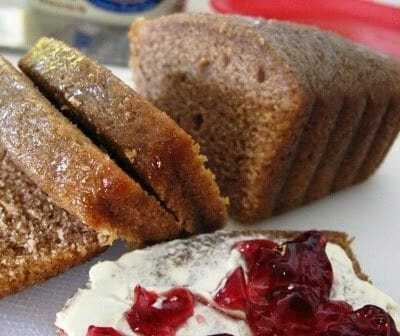 Serve topped with pineapple and additional brown sugar, if desired. Thanks Cristi! I love my slow cooker!